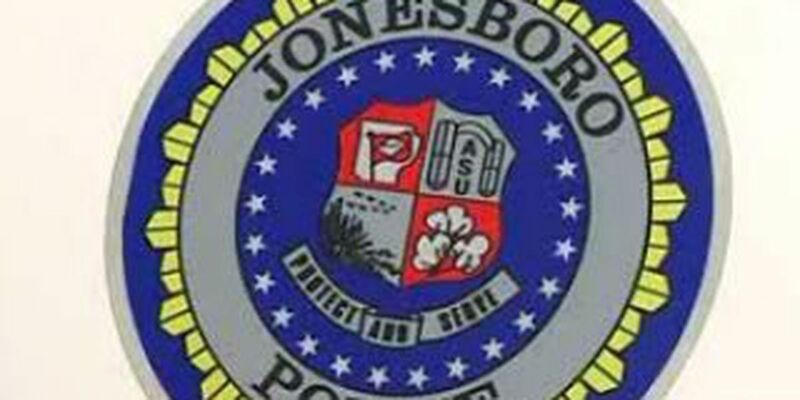 JONESBORO, AR (KAIT) - A trip to the mailbox ended with a Jonesboro teen screaming and running for help after she claims a man tried to force her into his car. The attempted abduction happened shortly after 12:30 p.m. Thursday in the 700-block of Troy Cove. The 15-year-old girl told Officer John Hughes she was getting the mail when a white, 4-door, hatchback-type car stopped beside her. The girl screamed and ran back to the house. The girl's mother said she heard her daughter scream and ran toward the front door. Detective Lane Holmes said the mother and daughter heard the vehicle speeding off. "She described it as a white 4-door, maybe hatchback-type vehicle and newer model," said Holmes. The girl said she had never seen the man or the vehicle in her neighborhood before. A neighbor told Hughes they remembered seeing the white passenger car, but did not pay much attention to it, the report said. Neighbors in the area said they're frightened something like this happened so close to their homes and their children will no longer be allowed to go outside alone. Officers were advised to be on the lookout for the suspect and the vehicle. Detective Holmes said they don't have many details in the case right now. "We don't really know what the intent was by the male subject," said Holmes. "If he knows her or if she knows him, a lot of unknowns at this point." If you have any information that can help police, call Crimestoppers at (870) 935-STOP (7867). Copyright 2015 KAIT. All rights reserved.